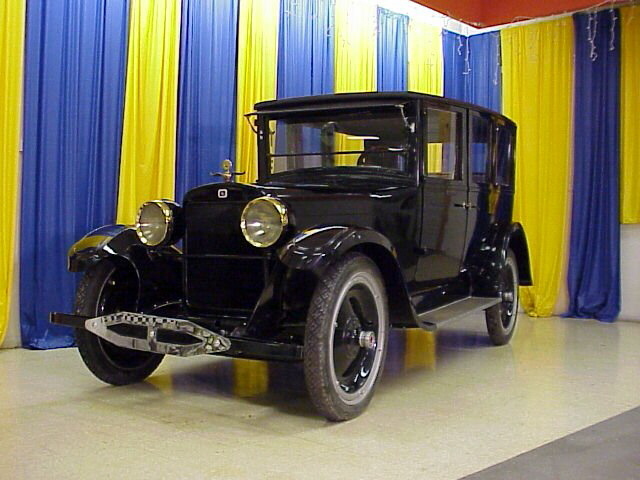 Here is a beautiful 1922 4 door sedan. This car has been for sale for a couple years now and has finally moved on but we have lost which way it's gone. If you know where to find this car please let us know for our club records.